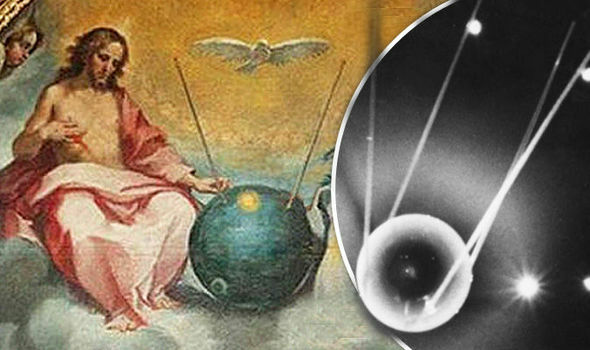 CONSPIRACY theorists claim this painting could be proof of time travel amid claims it shows Jesus with a Sputnik Satellite-like object. 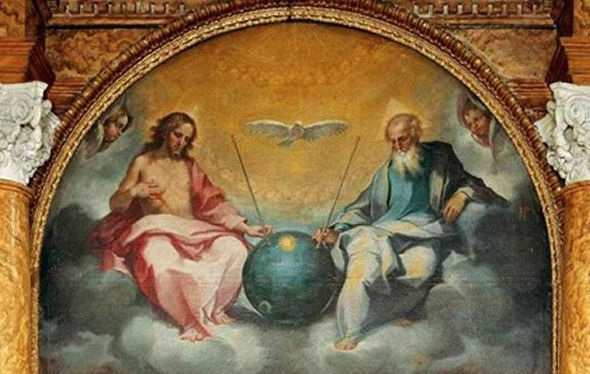 The painting - The Glorification of the Eucharist painted by Ventura Salimbeni in 1595 which hangs in Florence, Italy, - is of the Holy Trinity, Jesus, God and a dove representing the Holy Ghost. But an alarming number of alien hunters and Conspiracy theorists have dreamed up an outlandish theory that the spherical object between them shows the pair with futuristic technology. Sputnik was the first artificial satellite to orbit Earth launched by the Soviet Union in 1957. Steve Mera, heads the Manchester Association of Paranormal Investigation & Training (MAPIT), one of the UK's biggest paranormal organisations. He tours the country speaking at conferences where he puts forward the proposition. 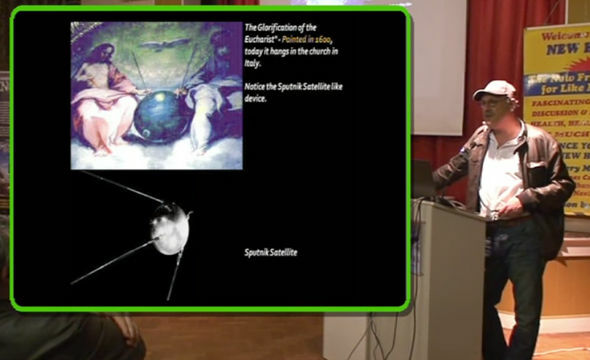 "This painting (the Eucharist) was painted in the 1600s and nobody ever really knew what that was a painting of, until we kind of looked at Sputnik, which was the first satellite to pass round the Earth. "What is really, really interesting is it is surprisingly similar to Sputnik, even to the point there is a little nodule there (on Sputnik) and the exact same nodule on the side there (on the object in the painting)." He said when the painting was made, there would have been no knowledge of Sputnik. He added: "Did they somehow have knowledge of future events? Oh Lordy! He's going all international. Stockport, Washington, now Florence! Perhaps he could rename it Florence Association of Paranormal Investigation & Training. Wanna but some magic beans? We cooked a pizza the other day but I didn't have any foil to catch the cheese in the oven so I used baking paper .. the resulting scorched paper looks like a mix between Homer Simpson, Jesus and someone who sings in a goth band .. I've kept it until I can get around to uploading it on the youtube .. The 'Jesus Globe' is not really in the least bit futuristic. I believe it is purely an artist's impression of the celestial sphere that subjectively appears to surround planet earth, being viewed by anthropomorphic deities. The yellow blob repesents the sun, the grey blob symbolises the moon. The two 'sticks' are mercator rods, used to sight the ascension points of stars and planets, by the early astronomers and astrologers, and also to mark the sun's analemma. .. because every thread needs a tune .. .. nice one ramon .. But God is omniscient - he knows all the future as well as the past! And he no doubt moves in mysterious ways to present this information as he chooses! Well I didn't read the thread but the answer is ALIENS! Yeah but my mate Dave moves in a mysterious way but that's usually to convince the job centre he can't work. 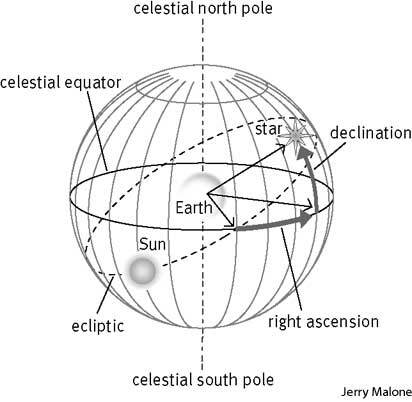 "Celestial Sphere also known as the Globe of Creation depicting Christ and the Father each holding on to a rod attached to a sphere with a tripartite division". Note that I've gone and located the reference above *after* coming to the conclusions stated earlier. And I still maintain that the rods are not attached to the globe. They're being held there. Look closely: they have a mahl footing on them, or a grounding cup. Also, the rod on the left (as viewed) has a small cruciform/cross-hair at the top: on the right, the rod is topped by a sceptre-ball. If only. But sadly, ALIENS are not SALIENT to this. Not to an enlightenment-era polymathic stargazer, it's not. To our technophilic eyes, it's a satellite. To them, it would've been a clumsy painter's representation of a papier maché star-map. 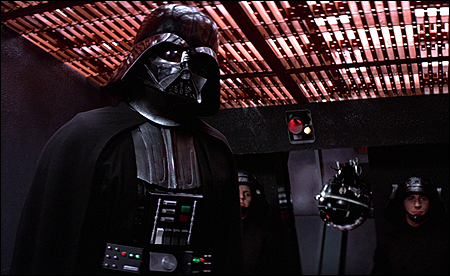 You know who else was a virgin birth and hung out with strange, high-tech spheres? That T-like drawing on the object remins me of the early stylised maps of Earth. Where there was three continents and a t-shaped ocean. Very good, I see what you did there. I am trying to see it that way (despite my claim, I did read your post ) I am sure you are right but I am no pre-enlightenment polymathic stargazer! 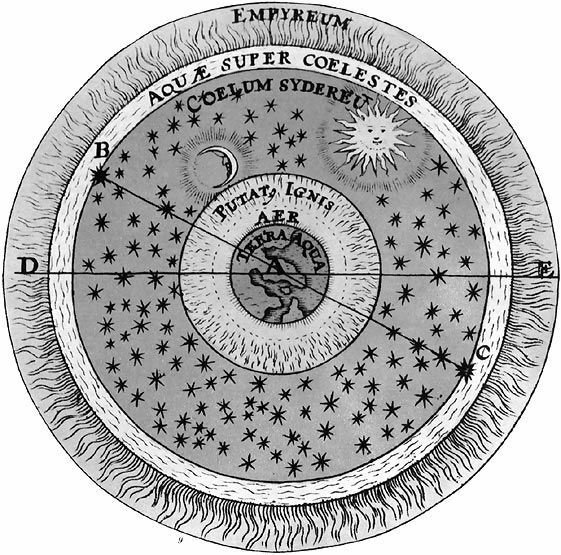 But...what you're looking at is a convex globe representation of what you and I can only see in the sky as a concave 'shell' of planets and stars around us. So on the painter's representation of this object, any lines you can see represent planetary and star paths in the night sky. The Earth is at the imaginary internal centre of this globe, the size of a (say) apple, directly-analogous, we might say, to the conventional scientific understanding of the central molten core at the middle of our earth. please Miss, me too! me too!!!!!!!! Even if the theory were correct, it would prove the artist, not Jesus, had knowledge of the future. He's clearly trying to get a picture on his telly. They are called sticks. Or, to a more technically minded individual like Ermintrude, rods. It is clear to me that attention has been focussed deliberately on this element in order to distract the observer from noting that God has been airbrushed out of the first image. CONSPIRACY theorists claim this painting could be proof that god is a full English breakfast. 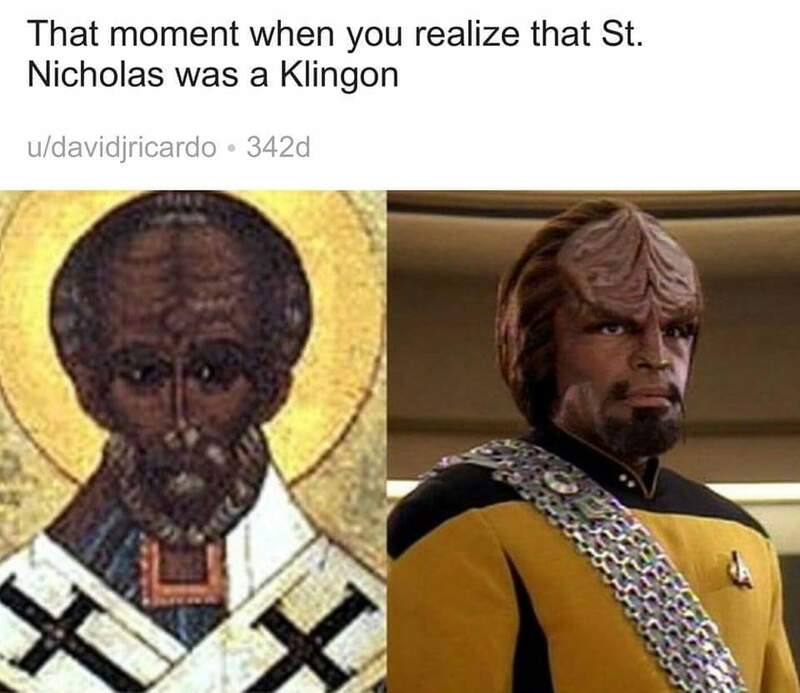 Jesus may have been a time traveller but St. Nicholas was a Klingon! Since we're maybe going for full iconoclastic blasphemy in this thread (in terms of objective object identification), I am somehow prompted to append the following unrelated tale. 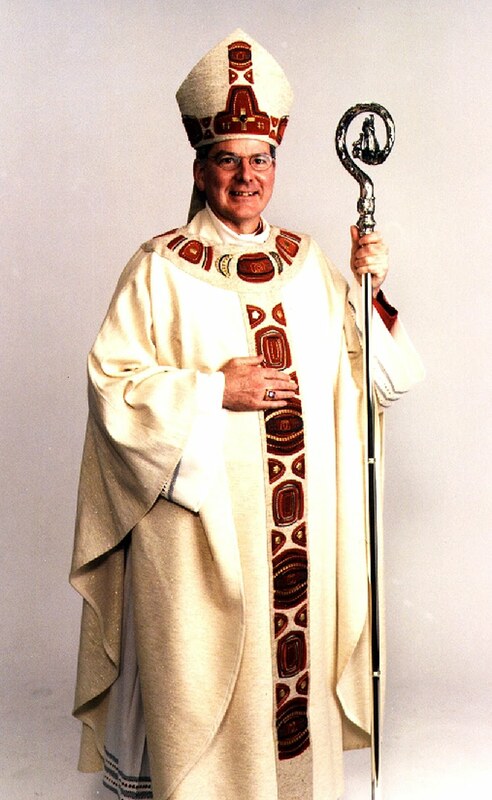 In High Christian worship, the priests of certain sects descending from a Celtic/St Columba origin still tend to use a wooden bejewelled Staff of Office referred to as a Crozier (this is also a not-too-common family surname in Scotland). This object is usually taken to be a visual metaphor representing a shepherd's crook (viz all the cuddly Christian imagery relating to flocks and pastoral care....not to mention sheep or woolly thinking). Anyway, my now-dead archeologist friend absolutely insisted that the earliest examples of these 'Croziers' were actually ornate Moorish/Islamic door-handles, brought back to Britain/western Europe by penitent thieving early Crusaders. His theory centred around the way in which early examples were found fitted to their ceremonial wooden shafts, and also a different translation of the original name for such things (if I remember correctly, it was to do with the word for key being the same as hoop). If Jesus brought back a satellite, that means he's a space traveller too. /Looks suspiciously at St. Nicolas the Klingon. There are some North African croziers that are T shaped. For a minute there, Ermintrude, I thought you were going to mention a certain Bishop M........r! 1. The painting in the OP is itself technically heretical - Christians aren't supposed to depict God the Father or God the Spirit except symbolically. (God the Son can be depicted as a human, since he became one and remains one, in Christian thought.) But alas, many artists have and still do. There's a common one still seen in Catholic circles that's often jokingly referred to as "the old man, the dead man, and the bird," where God the Father is depicted as an old man on a throne, holding a cross with the dead Christ suspended on it, and there's a dove somewhere overhead. 2. 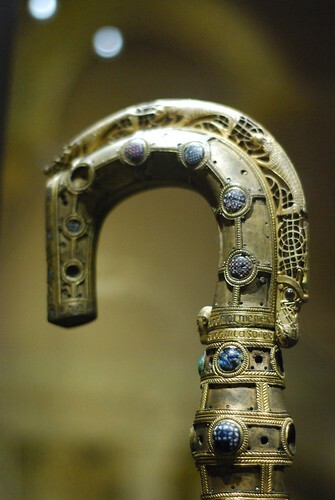 RE: the crozier, that's an ancient object, predating the Crusades, so I doubt the archaeologist's theory that the crozier itself originated from Moorish door handles. More likely is that the stolen door knobs were re-purposed to make croziers. Croziers (or crosiers) have long been used by bishops, who are the chief pastors (notice the shepherding metaphor again there) of a geographic region (known today as a diocese or see). Their form, though, has varied in different times and places. Sadly, I'm having trouble googling anything on the very earliest appearance, but some do date back to before the Crusades. Incidentally, in the very early days of Christianity, when there were still crucifixions going on, nobody was portraying Christ on a cross or using the cross in art. Christ was usually pictured instead either feeding the 5000 (a story in the Gospels that came to be linked to the Eucharist) or as the Good Shepherd (a title he gave himself, according to the Gospels). So that imagery, adopted for bishops, comes from Christ himself. He was depicted early on with sheep...I'm not sure if he was depicted with a shepherd's crook or not. That's something I'd have to look up.